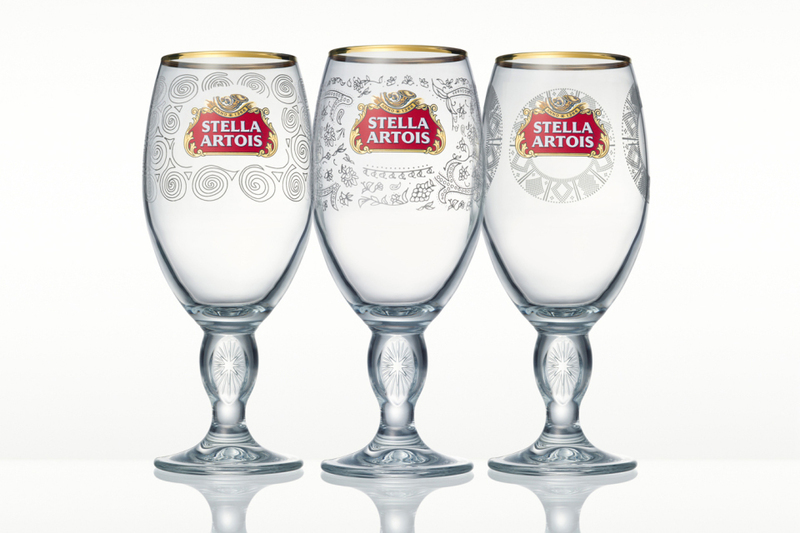 Buy a limited edition Stella Artois glass, and help provide 5-year’s of clean drinking water to someone in need. Today, 750 million people around the world live without access to clean water. This crisis disproportionately affects women, who walk 200 million hours a day collecting water for their families. Stella Artois has partnered with Water.org, and donated 1.2 million USD to help stop these journeys so these women can start new ones of their own. Show your support with these specially designed chalices inspired by the cultural heritage of India, Ethiopia and Honduras. Every chalice bought will provide a woman with five years of clean drinking water. Water has played a key part in our 600-year brewing heritage, so we know its lasting impact. Yet today, 663 million people live without access to clean water, a problem that disproportionately affects women. That’s why in 2015, through our Buy A Lady A Drink campaign, we helped Water.org provide more than 290,000 people in the developing world with 5 years of clean water, and in 2016 we’ve partnered again with Water.org to help more people around the world who don’t have access to it. We believe it’s important for all of us to leave a mark. For every limited-edition Chalice sold, we can help provide 5 years of clean water for 1 person in the developing world. How can 12 bucks buy 5 years worth of water? WaterCredit is a new way to apply smart thinking to the world’s water problem. It’s the first program to put microfinance tools to work in the water, sanitation and hygiene sector (what we call WASH). Through our 2015 campaign, Stella Artois helped Water.org provide more than 290,000 people in the developing world with 5 years of clean water. This year, with your support, we hope to make an even bigger impact on the global water crisis. 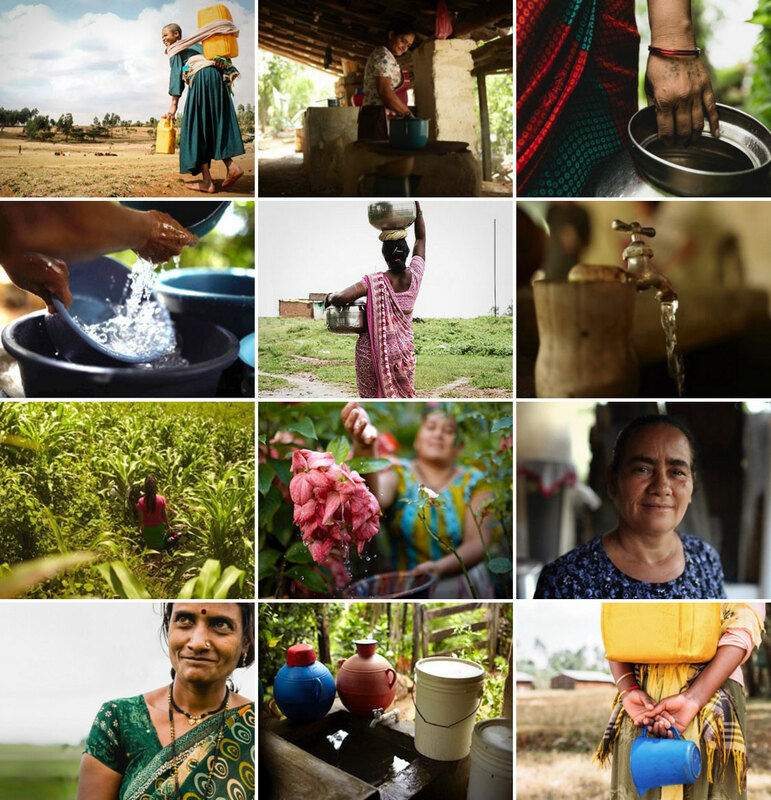 Explore the images below to see the impact of water on women and their families in the developing world.